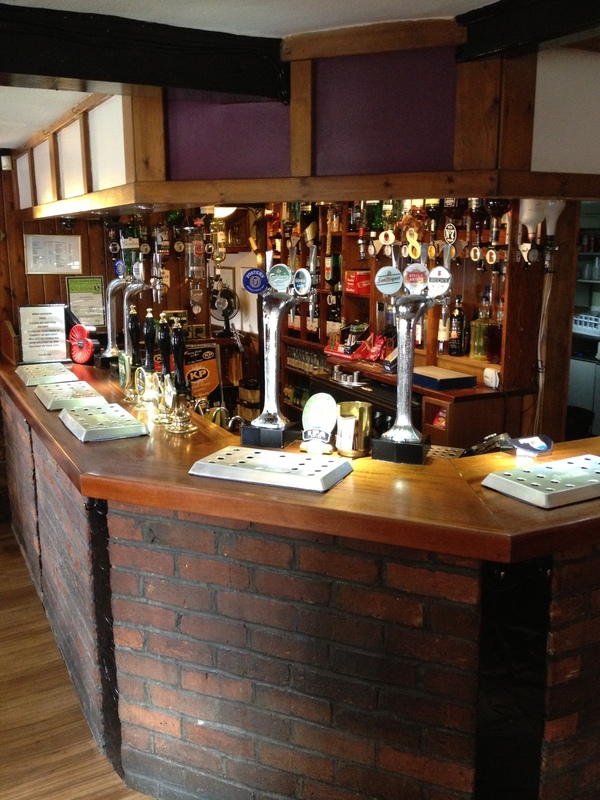 We are a friendly village pub overlooking the picturesque Boxmoor common cricket pitch. Come and join us for a lovely pub lunch in Hemel Hempstead! Our pub has been in operation since the 1800's providing refuge for weary travellers. Today our guests associate us with values including impeccable service, familiarity, comfort and focus on the pleasure of eating and drinking. Our wonderful pub food, real ales, craft beers and extensive wine selections are just part of a wonderful dining experience. My staff and I look forward to welcoming you to The Steam Coach. We can cater for parties up to 80 people using our fully featured back room that has a pull down screen and areas for music included. Buffet menus also available at additional cost. Please download our Finger Buffet Menu here, our Hot/Cold Buffet Menu here. *Please note all prices on the finger buffet menu are subject to change. We can also cater for more modest events using our smaller event area. With its private bar and wall mounted screens, its an attractive option for a business lunch or company presentations. Head over to our gallery section to see some images of our venue. You can book a table by calling us on +44 (0)1442 244480.